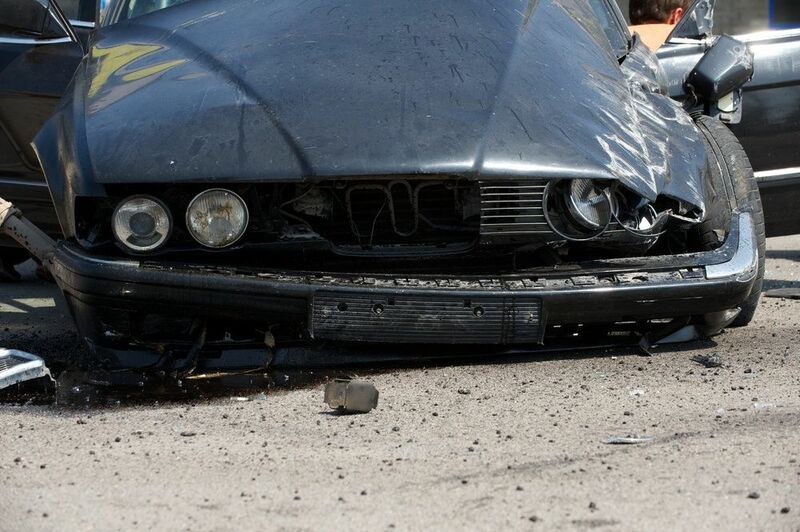 There are many potential damages that can occur when someone is involved in an auto accident. Auto accidents are damaging to the people and property involved, and can have devastating and even deadly effects. Because of the injuries and damages that occur, it is especially frustrating when the accident could have been prevented had proper safety precautions been taken. Not all car accidents are caused by the choices made by a reckless or careless driver. Some accidents are the result of faulty car parts, such as defective tires. Auto accidents involving defective tires in the San Diego area are extremely dangerous and are completely preventable if manufacturers, distributors, and retailers take the necessary precautions to ensure that they are providing drivers with a safe product. In any of these cases, an accident could occur and may cause significant damage to the driver of that vehicle, as well as others who are on the road. Auto accidents are some of the most dangerous and damaging types of accidents that can occur. If defective tires cause a vehicle to get into a collision, the potential damages are great. Aside from the obvious damage to the tires and vehicle, personal injury is a great risk. People involved in auto accidents could suffer from a range of injuries that vary in severity. From scrapes and abrasions, to breaks and fractures, to spine and brain injuries, car accident damages can be devastating. If a person is injured in an auto accident and the accident is found to be the result of defective tires, the victim has a legal right to seek compensation for damages. Auto accident attorney Chris Olsen may be able to help clients seek compensation from the tire manufacturer, distributor, or retailer. We will seek maximum compensation for applicable damages, which may include medical expenses, lost wages, and pain and suffering. If you or a loved one has been injured in an auto accident, it is important to have a knowledgeable and experienced attorney on your side. Attorney Chris Olsen will be happy to discuss the details of your case and advise you on your best course of legal action. Schedule a consultation at your earliest convenience to learn more about your rights to compensation. We look forward to hearing from you.